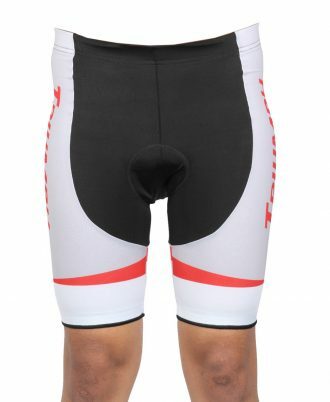 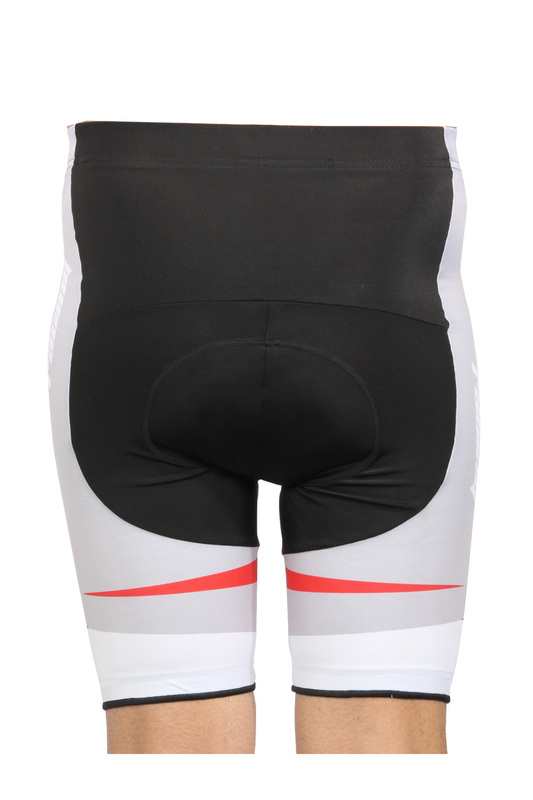 High performance breathable shorts. 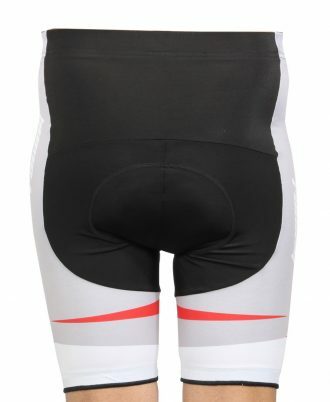 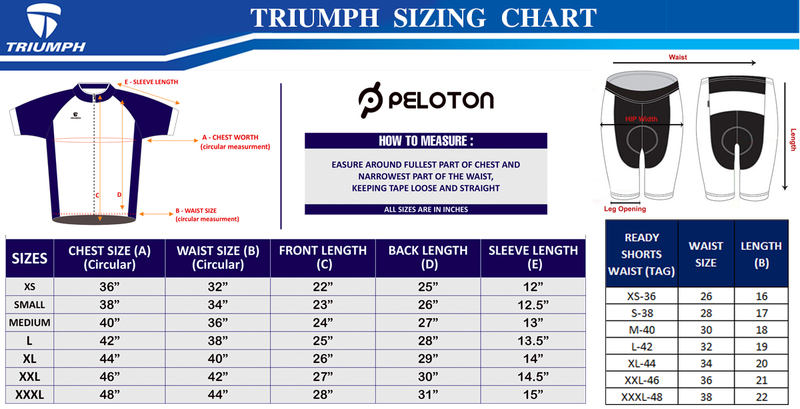 For cyclists who ride regularly for exercise or as a commute, Body contour cuts provides unsurpadded structure and elastic retention for a compact fit, made from a high performance fabric and Gel pad. 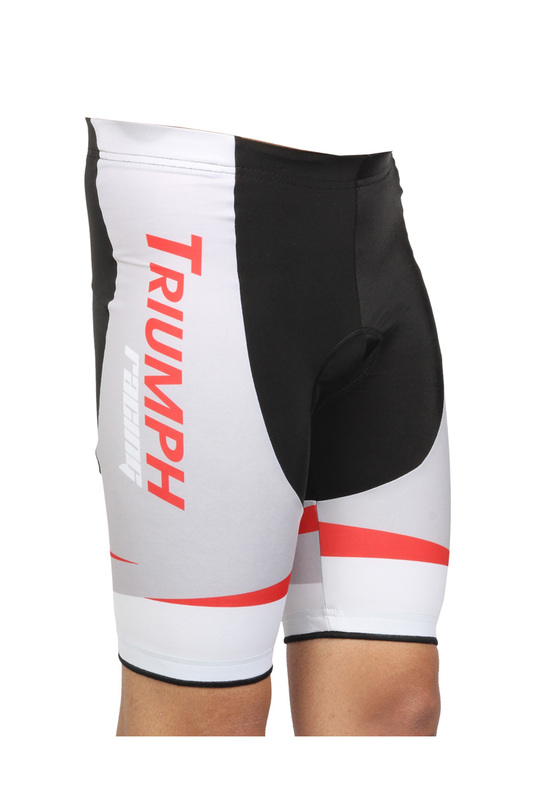 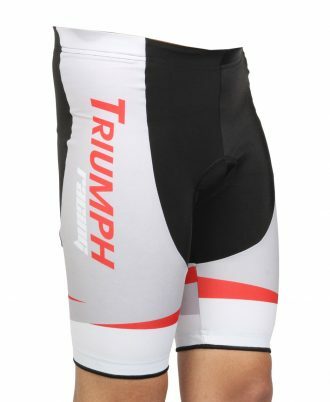 New for this season is a brand new leg gripper, which is over an inch and a half wide and inspired by riders on the tour, its designed to keep the shorts in place without being overly tight and free from riding up. 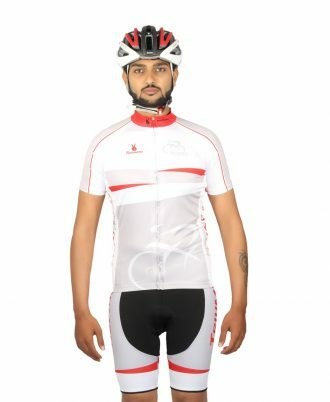 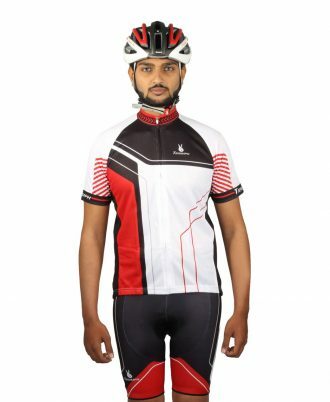 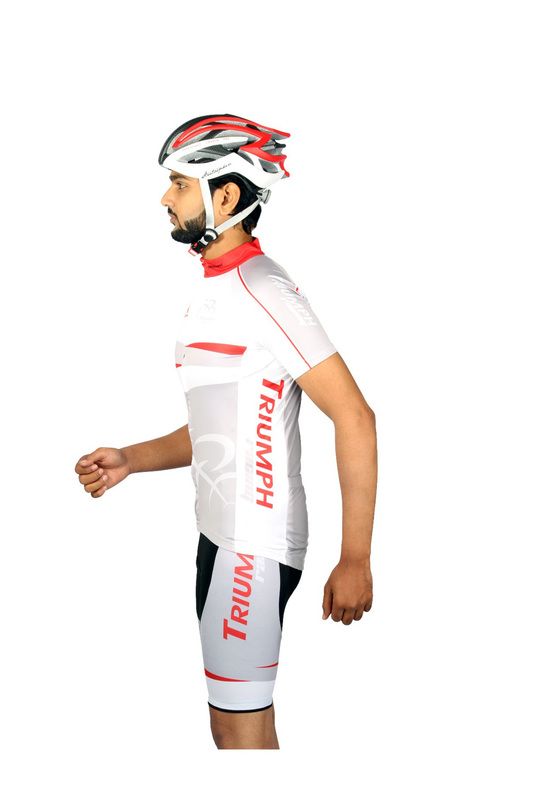 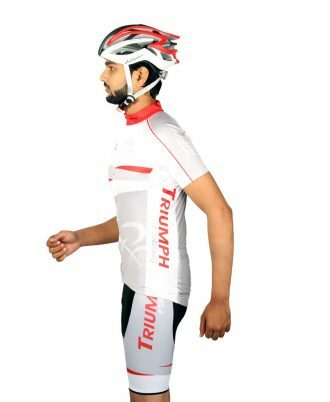 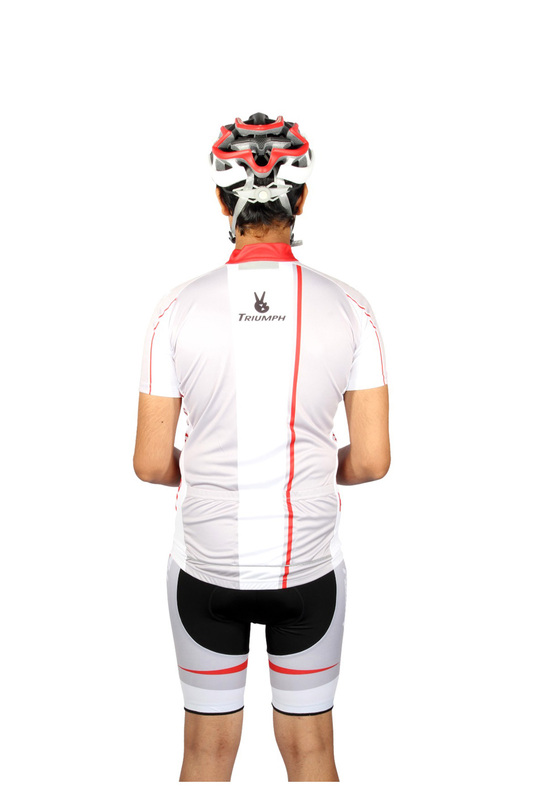 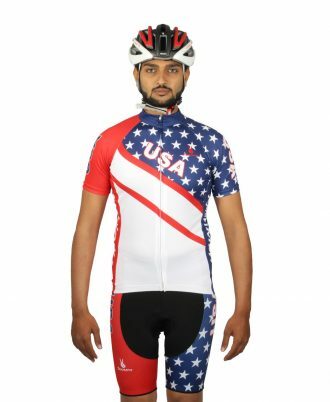 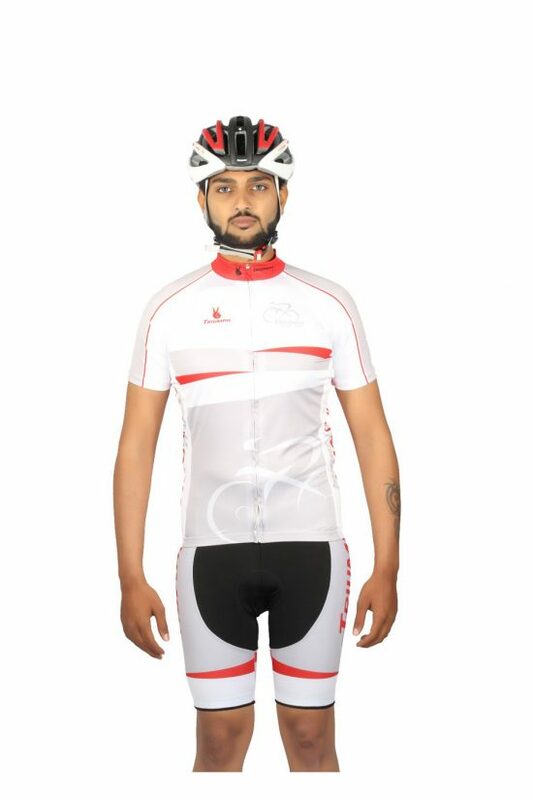 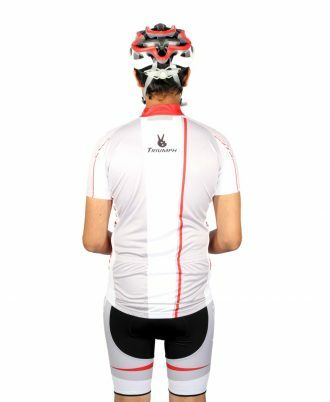 All of which means the cyclist is ready for a hard and enjoyable work out.